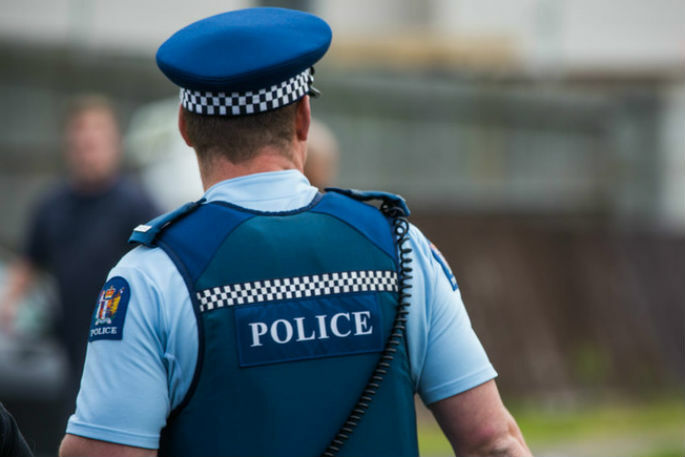 A 19-year-old man has died in Wellington Hospital overnight after falling from a central Wellington building early on Monday 25 March. The man was taken to hospital in a critical condition after falling from a building accessed off Gilmer Terrrace around 2:50am on Monday, says a police spokesperson. "Police’s thoughts are with his family at this tragic time. "His death will be referred to the Coroner."